Is Warm Milk good for Constipation? Every person experiences mild or chronic constipation at some point in his life. If you are having irregular and poor bowel movements less than three times a week along with stomach discomfort then it is clear indication that you are suffering from the problem of constipation. Constipation occurs when your colon muscles are unable to pass out the stool from the body because there isn’t enough water in your stool. It causes uncomfortable feeling and interrupts your daily life activities as well. If I share with you my personal experience then I get headache as a result of constipation and gas. 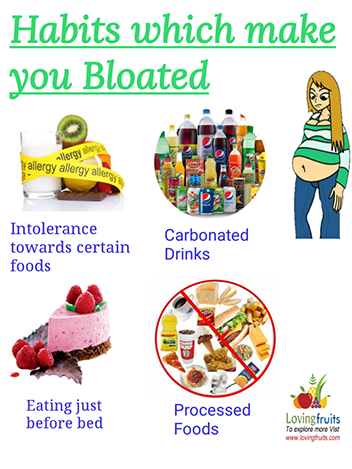 Many people experience other problems related to constipation. In this article, I would love you share with you one simple and easy remedy you should try first to get rid of constipation. Yes, warm milk does its work very well and cures constipation. You must have noticed that mothers give warm milk to their babies because it eases defecation. However, you can get good results by mixing Caster oil in milk. Castor oil works really well because it works as laxative. This laxative helps to pass the stool easily by squeezing the bowel. When you take Castor oil then you can expect a bowel movement within 5 hours. Be careful to stay at home during this period because you might have to rush to bathroom urgently. Many new mothers ask this question “does warm milk help constipation in babies?” Yes, it does but be careful not to give too much Castor oil to your baby. 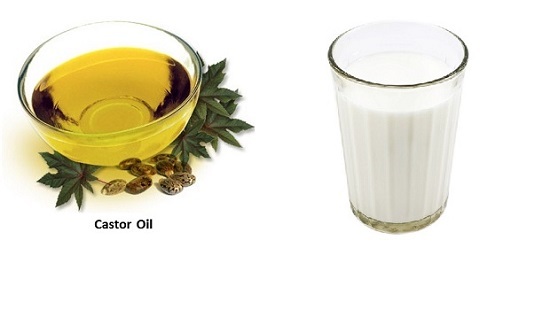 You will require 1 glass of warm milk and 1-2 teaspoons of Castor oil. Mix them well and drink it. You can also take this milk before going to bed as it will improve your sleep as well. Those who have milk allergy, they can replace warm milk with warm water and drink it in the night. It will also help to relief constipation. Note: Castor oil in pregnancy is not recommended at all as it is believed to induce uterus contractions. 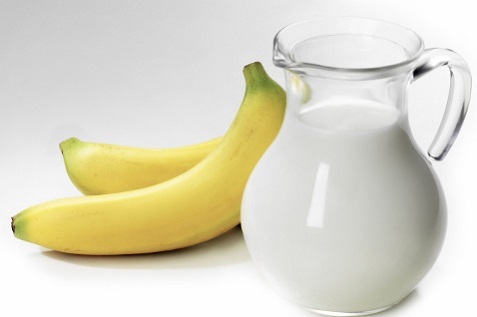 Another useful remedy to eradicate constipation in adults and babies is to consume a glass of warm milk along with a banana. You have to chew the banana carefully but keep in mind that always take a ripe banana otherwise it will not help to cure constipation. This easy remedy is effective against mild constipation. First of all it is necessary to listen to your body. Take notice when you urge to go to bathroom and your body is telling you it is time for a movement. It has been noticed by health experts that people who listen to their body don’t suffer from the problem of constipation. No matter, you are too busy in some important work; never ignore your body call. May be you are ready for a movement later but your body won’t. Avoid foods which lack fiber such as white bread, pasta or refined flour. 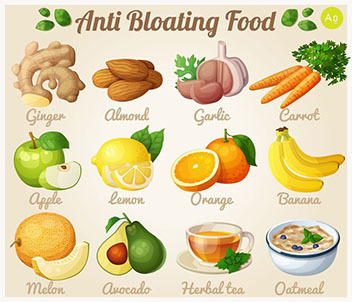 Instead take fiber rich foods as they will ease your bowel movements. Include fibrous fruits and vegetables in your diet and avoid junk food. Consider eating whole fruits rather than drinking fruit juices. Do you know that dehydration also causes constipation? Yes, it can be a reason too, therefore drink a lot of water during the whole day. Never ignore exercises because exercise strengthens your body muscles and promote healthy life style. Don’t take stress because stress puts negative effect on the digestive system. Try yoga and other relaxing techniques to remove stress from your life. ← Is Honey Good for Sore Throat?